Caroline Mann is from the garden furniture specialists Wyevale Garden Centres. Here, she explains how you can create a child-friendly garden that is stylish and functional (and keep it looking great). Many parents sacrifice their dream garden to accommodate their kids, with lawns regularly peppered with plastic toys and shrubbery flattened from little feet. But, there are some simple ways that you can transform your garden into a stylish haven that is still child-friendly. So, if you’re looking to design a space that both you and your children will love, read on for my top five tips on how to create a child-friendly that is stylish and functional. 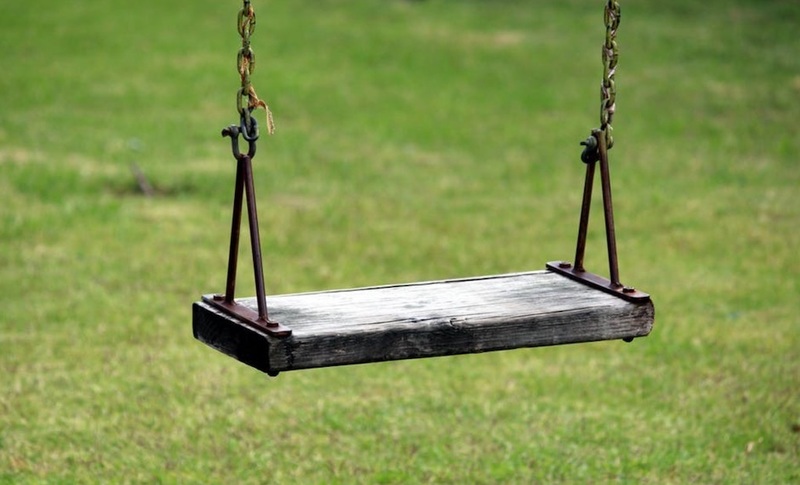 Incorporate natural play equipment into your garden. Kids love having equipment to play with, but plastic frames can be unsightly in your otherwise stylish garden. If your kids enjoy swings, slides, and climbing frames, opt for timber styles. Not only will this look much nicer, but the equipment will also be more hardwearing, so your kids can enjoy it for longer. However, timber can be expensive, so if you’re on a budget, you can use nature’s resources to create play zones that are just as fun. Chop up some wooden logs to create stepping stones, or design a sensory zone incorporating textured plants, rattling seed heads, and bright flowers. This will encourage learning, as well as keeping your garden looking just as you want it. Just as you would with any hard flooring indoors, it’s important that you child-proof your patio to prevent any injuries or accidents. 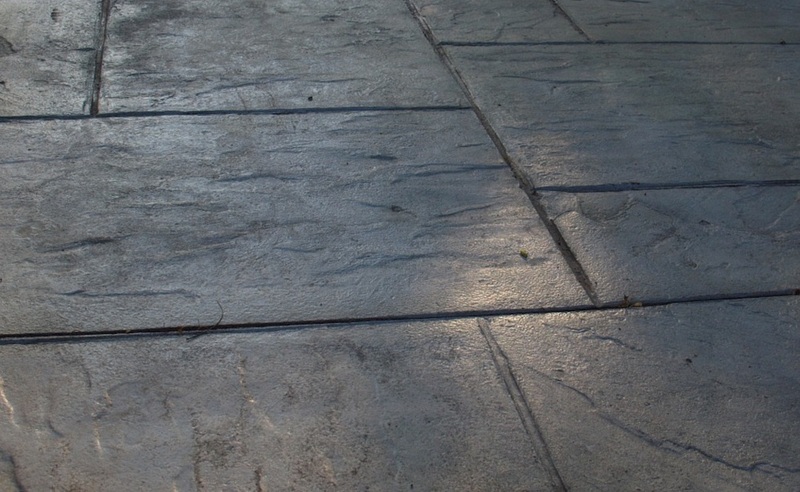 Taking precautionary measures like regularly checking whether the flagstones are uneven or if there are any cracked slabs will reduce the likelihood of falls of trips. Creating an even floor will also minimise the risk of any accidents, so try to make sure there isn’t too big a drop from the patio onto other garden surfaces, such as your lawn, as little ones might miss their step. 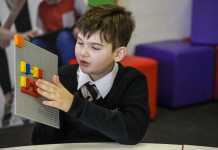 You may also want to choose non-folding patio and garden furniture, as curious kids can easily get their fingers stuck. Rattan styles don’t require any compacting and will contribute an instant style update to your garden. Be sure to purchase covers to protect them over winter months as this will help prolong the life of your garden furniture. For many of us, the ideal garden would be perfectly pruned, boasting plenty of colourful plants and attractive scents. But, with kids running around, this doesn’t seem likely. Why not meet them in the middle and let them plant their own section of your garden? Give them a special area where they can grow their own plants, flowers, and possibly even some fruits and vegetables. Involving them in the process of growing their favourite foods and flowers will make their garden adventures far more exciting, as well as giving them a sense of importance. It is also a great way of getting picky eaters to try out new & healthy foods. Not only can this give your garden the look you desire, but it can also encourage family bonding and learning, in a hands-on way. It’s nice to have separate areas in your garden for the adults and the kids but be sure to create spaces that will promote family bonding, too. 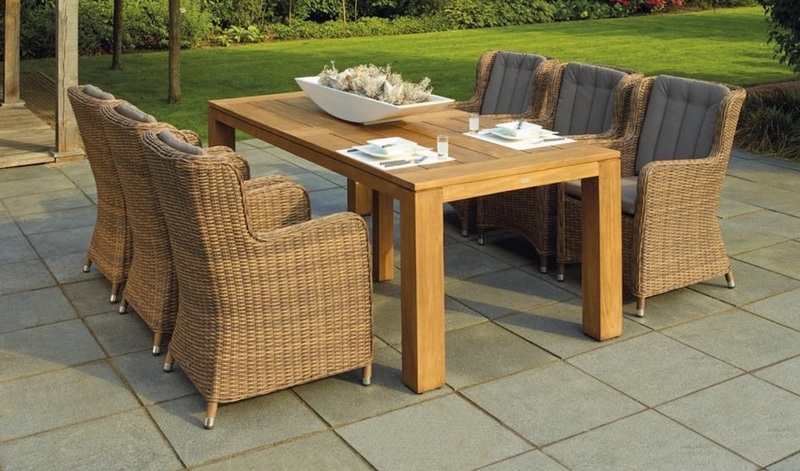 A large patio space decked out with attractive yet comfortable garden furniture will encourage everybody to come together on sunny days for board games and barbecues . 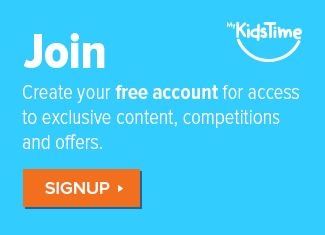 It can even provide an exciting new setting where your kids can do their homework in the summer months, so you’ll spend less time negotiating with them to do it! 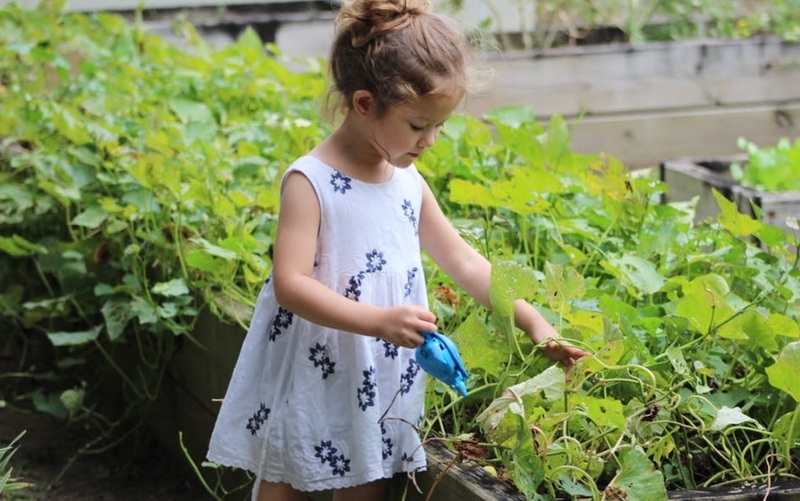 You may also enjoy – 10 Great Garden Chores that Kids will Enjoy! Your kids are bound to love being outdoors, but sometimes the weather will have other plans. Making sure they have a space they can shelter from the sun or rain will make sure they’re getting the most out of the garden. 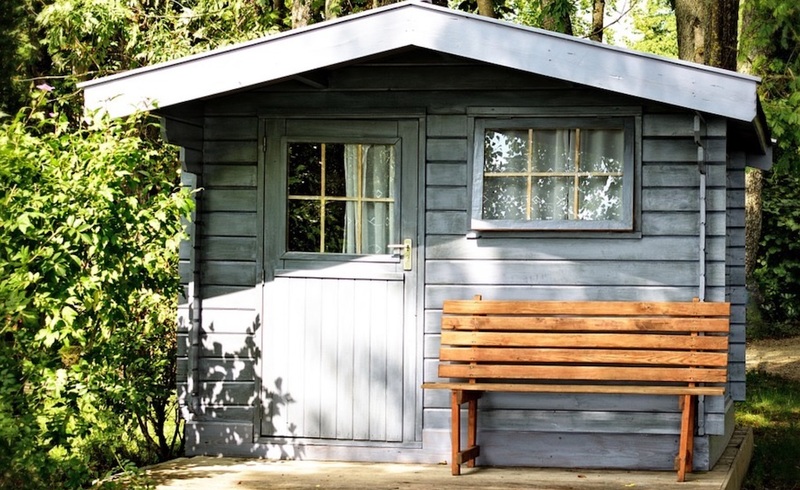 Wendy houses and garden sheds are both great options and can be freely decorated to complement the look of your garden. Stick with natural wood paints for traditional style gardens or incorporate a dash of colour with an attractive pastel shade to lend an element of fun to your kids’ shelter. Be sure to kit their shelter out with some entertainment like pens, papers, chalks, and books. This will help to encourage creativity and curb boredom. You’ll also need to provide them with somewhere comfy to sit, so furnish it with large cushions, beanbags, and throws. Best of all, when they aren’t using it, their shelter can serve as a place to store all of their toys, so your garden will always look tidy and organised! Creating a child-friendly garden that’s still stylish can be difficult. Hopefully my top five tips have inspired you and given you ideas on how you can design a garden that your whole family will enjoy! Over to you now. Have you used any of our tips to create a child-friendly garden? Please let us know in the comments box below.